Going forward, only Journal subscribers will have access to it. 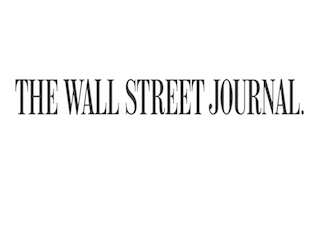 The Wall Street Journal has acquired exclusive rights to the global markets and macroeconomics newsletter The Daily Shot. The Daily Shot was launched in 2014 by Lev Borodovsky, Ph.D. He’ll continue to run the newsletter as it transitions to the Journal. Dennis Berman, the Journal’s financial editor, will oversee the operation. The Daily Shot will shift to the Journal on Nov. 1. Once it does, the newsletter will be available to Journal subscribers only. Berman said that the Journal’s goal with The Daily Shot is to keep it exactly the same.